Incredible 5 bed / 5 bath mansion! 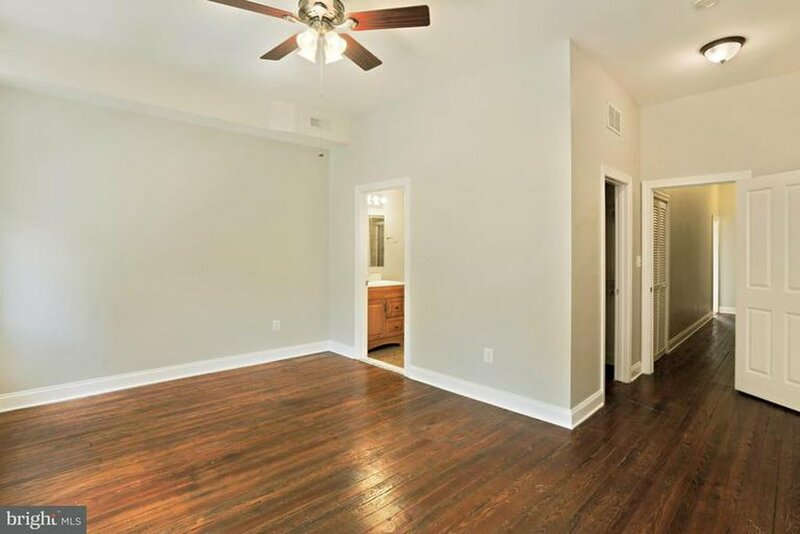 Welcome to your new, spacious, grand rowhome in Upper Fells/Butcher Hill. Here you’ll find large bedrooms, huge closets, private balconies with views of the city and harbor. 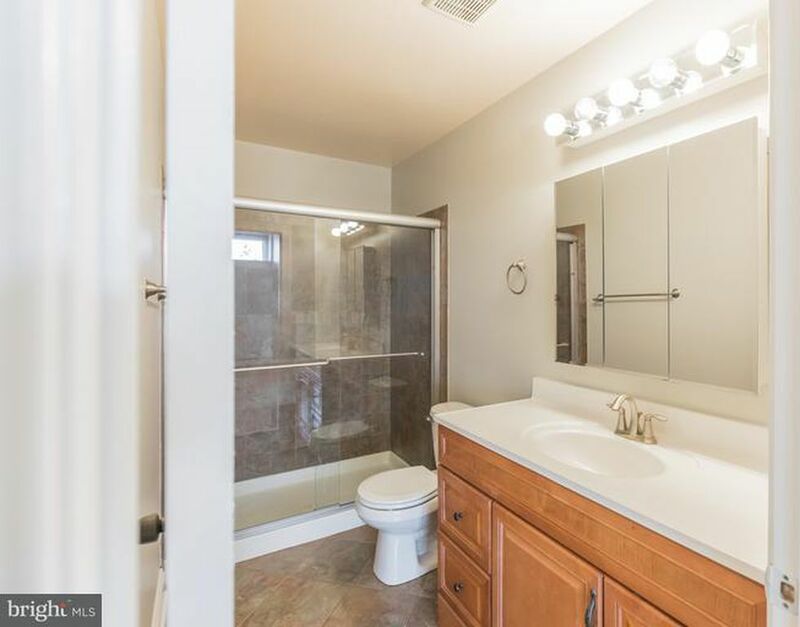 Spa-like bathrooms, upscale finishes, exquisite hardwood floors, sunlit gourmet kitchen with pantry, and a large, fun patio for entertaining. 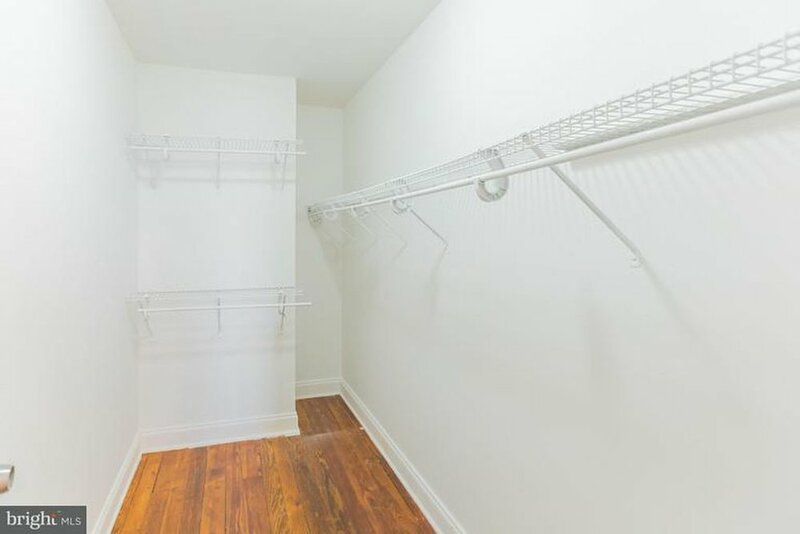 This gorgeous, renovated historic home offers plenty of privacy making it perfect for roommates who want to live together, but need their own space too! 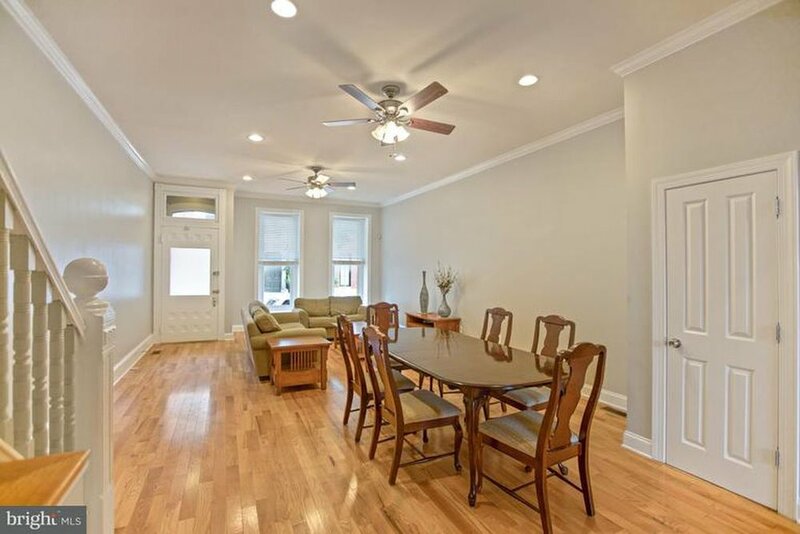 Enjoy living in this home and relish the proximity to downtown, Fells Point, Patterson Park, Johns Hopkins, and Canton. 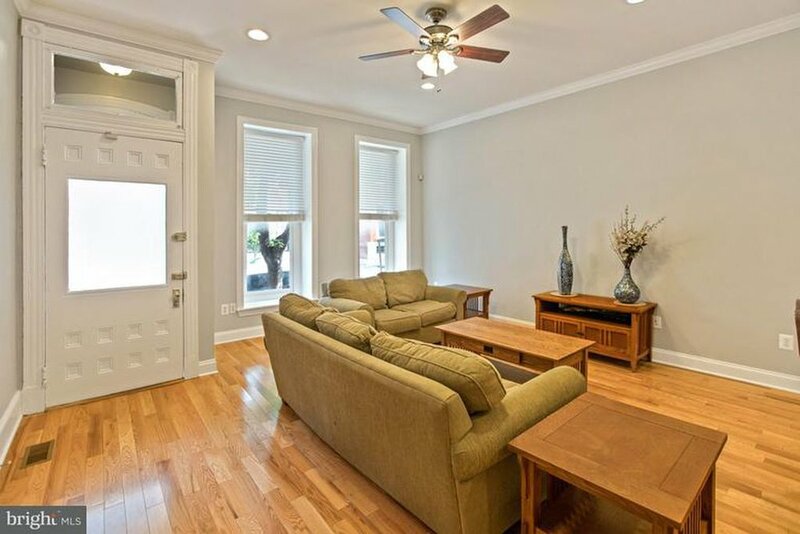 A rare opportunity to rent an entire home on perhaps Baltimore’s most prestigious city block.